Kirk Frost might be in the doghouse, but he is not giving up on his wife, Rasheeda, not now, not ever. Those following VH1’s hit show “Love & Hip Hop: Atlanta” are aware that the couple is in the middle of a real soap opera. A woman by the name of Jasmine Washington has claimed that she had an affair with Kirk. The exotic dancer believes that the romance produced a baby boy, Kannon. The rapper is not sure that he is the father and has refused to take a paternity test. Kirk and Rasheeda, who have been married for close to 18 years and have two children together, are now talking about getting a divorce. Rasheeda is distraught by the matter and has stopped communicating with her husband. It's been a busy Sunday but now…… headed to @pressedatl ✌? Pants #Pressed ….. Tee & Cardigan #balmain …Bag #gucci ? However, he is not ready to let his marriage crumble. According to an insider, Kirk is desperate and will do anything to get on Rasheeda’s good side. The tipster said Kirk is begging the Boss Chick to take him back. According to reports, the paternity results will be revealed during the “Love & Hip Hop Atlanta” reunion and Kirk will be named the father of baby Kannon. 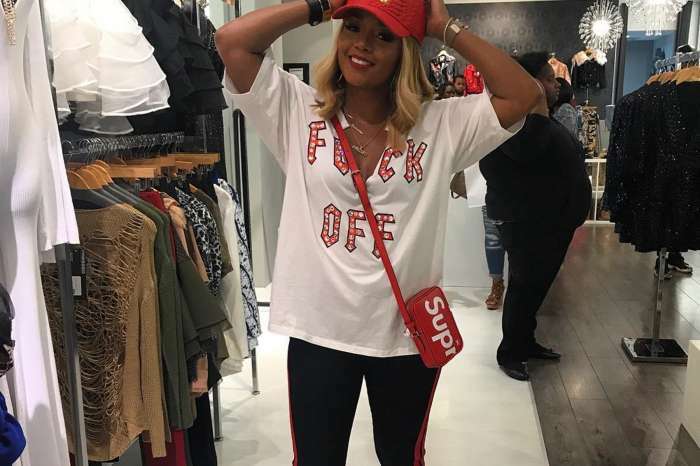 Joseline Hernandez recently went on an epic rant where she said that producer Mona Scott-Young was the one who forced Kirk and Rasheeda to air their dirty laundry. Hernandez also claimed that everyone on the show already knows that Kirk is Washington’s baby daddy. I will be married as of September 2017 for 17 years as well and although I would want to stay and work on my marriage. I would do just like Rasheeda and call for a separation just to let him get a glimpse of what it can look like being apart from me. Kirk Frost and Rasheeda should fight for their marriage. I realized that he has messed up before. However men in that environment tend to do that. 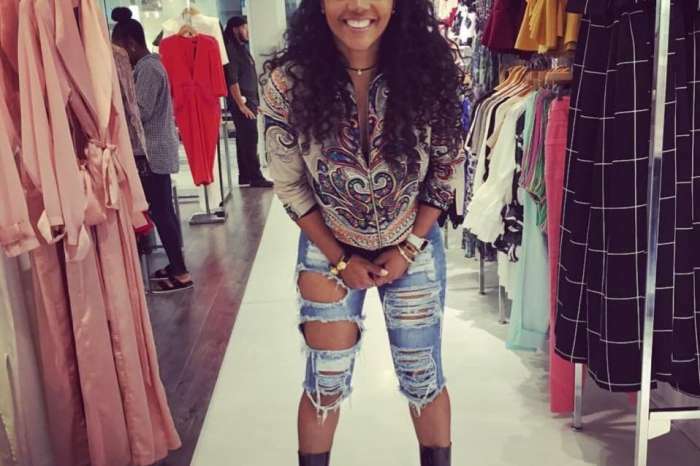 Rasheeda listen to your HEART and fight for your marriage. Try Jesus!!! Don’t Blame anything on Joseline Hernandez because she is hurt and confused. I am Praying for her. I wish Joseline would listen to NeNe Leakes.